Last edited by Tober; 19th February 2017 at 07:32 PM. And don't you mean New York Toyfair? Wonderfest and Toy Fair at the same time threw me out. Hmm might wait for some reviews regarding build quality first. I'd like a MP bee but he really needs to be distinct and better than the gazillion bee toys out there, with Human Alliance one of my favourites. I'll be hard-pressed to say no to this one. 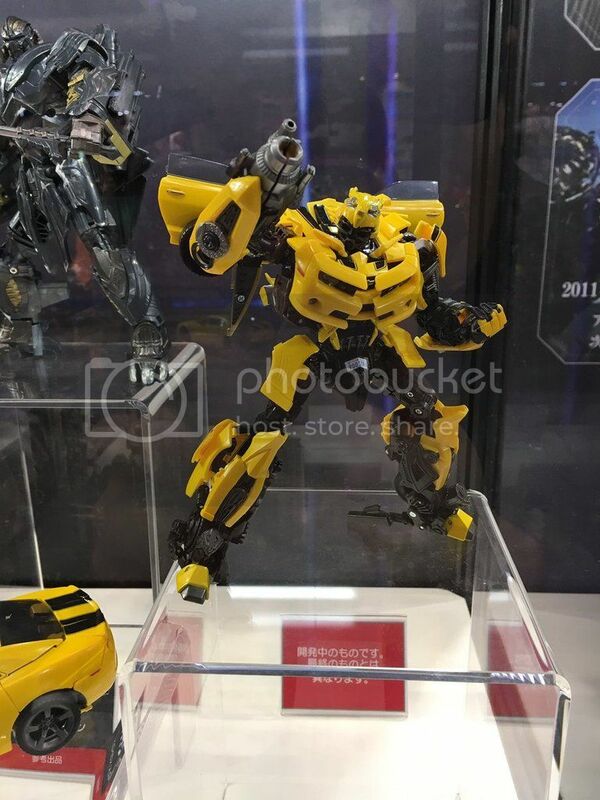 Get in the action with one of the figures in the MASTERPIECE MOVIE SERIES assortment, including the BUMBLEBEE MPM-3 figure. Warning: source contains character spoilers. Could there be others on the way? Last edited by Magnus; 21st February 2017 at 11:29 PM. I saw them there as well, but they are usually pretty good with being about RRP and within $5-10 of RK. 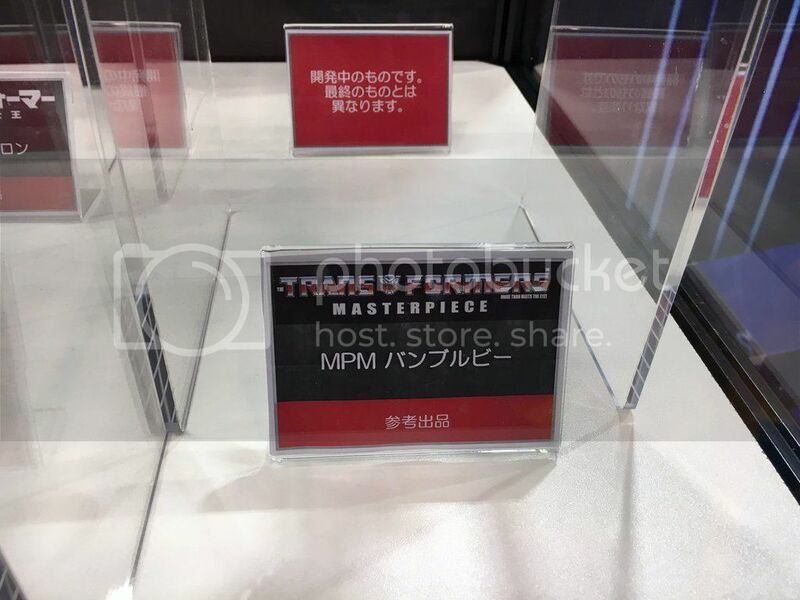 And these are Hasbro versions, so shouldn't show up on HLJ or Japanese dealers... they are just confusing us with the numbering that follows from the Japanese Movie MPs. TakaraTomy are likely to release them later themselves, but we don't know when, how much, and if they will be different to the Hasbro versions. 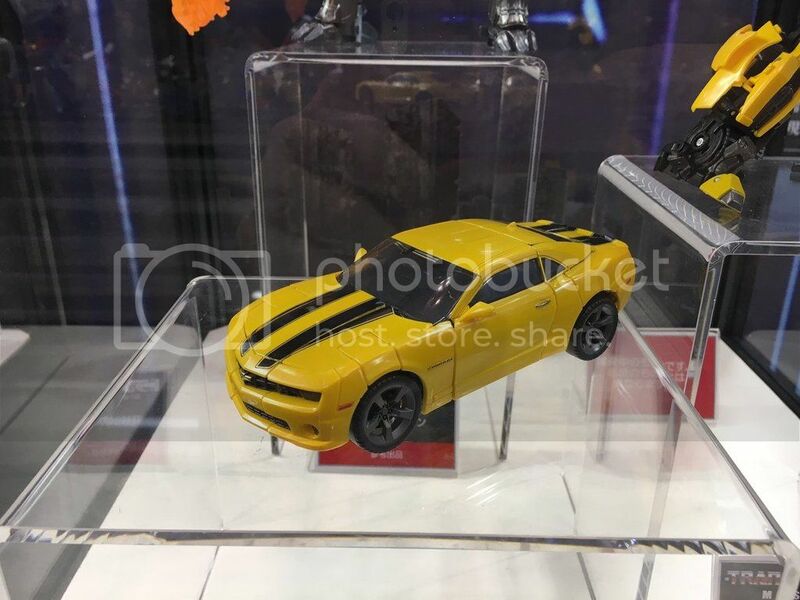 (or they might just be like the regular Movie toys and be the Hasbro products with TakaraTomy stickers on the packaging). Really? All the promo pics of the box have Takara branding as well as Hasbro. That's the other odd thing about these, is that they are definitely Hasbro products (both have been officially announced by Hasbro in press releases) and haven't been displayed or mentioned by TakaraTomy anywhere yet... but they have on them, TakaraTomy branding, and follow on from the TakaraTomy Movie Masterpiece numbering. So I think that it will be like the regular Movie toys, in that these will be released in Japan as-is... but we don't know when yet, or how much TakaraTomy will charge for them.